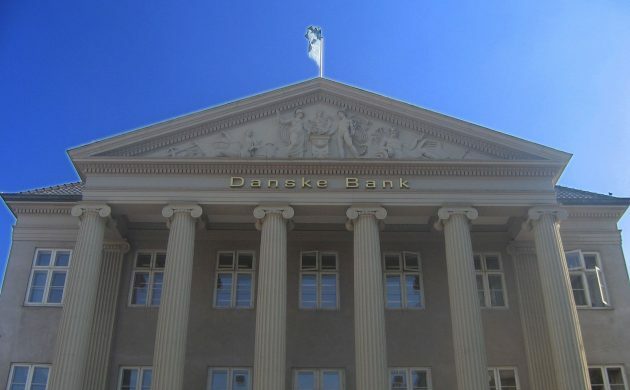 A new leak concerning transactions at Danske Bank’s Estonian department has suggested that the bank’s money laundering might be more serious than previously thought, reports Berlingske. The leak suggests that a further 28 billion kroner may have been laundered through the bank, raising the suspected total to 53 billion kroner. Previously it was revealed that dubious money from Russia, Azerbaijan and Moldova went through Danske Bank’s system and then into Europe. Money laundering expert Jakob Dedenroth says that this new leak is most probably not the full story and that more revelations are likely. “The new leak shows that we still haven’t seen the full extent of the Danske Bank case,” he told Berlingske. “Money laundering for more than 50 billion kroner is an astronomical figure and it makes it even more incredible that up until now Danske Bank has escaped a fine,” he added. Danske Bank itself has admitted that the current figure is still likely to grow as more is uncovered. “As we have said before, it is too early to make conclusions concerning the extent of potential money laundering in Estonia,” Anders Meinert Jørgensen, the bank’s director of compliance, told Berlingske. Socialistisk Folkeparti is demanding answers from Søren Pape Poulsen, the justice minister, on whether the fraud squad would look into the case. “I cannot understand how such a colossal case has had almost no consequences for Denmark’s largest bank,” MP Lisbeth Bech Poulsen told Politiken.